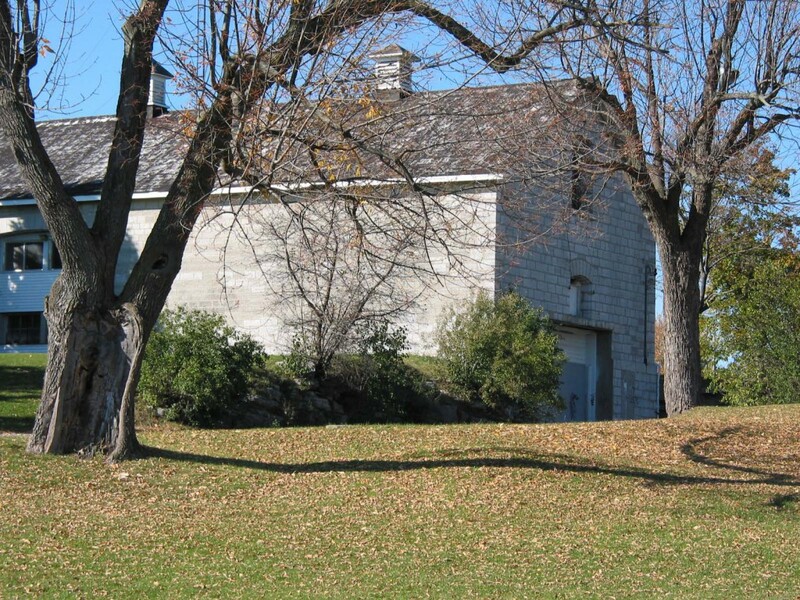 These limestone buildings originally functioned as the “upper farm” of Kingston Penitentiary. The double-house provided residences for penitentiary staff who worked at the farm. 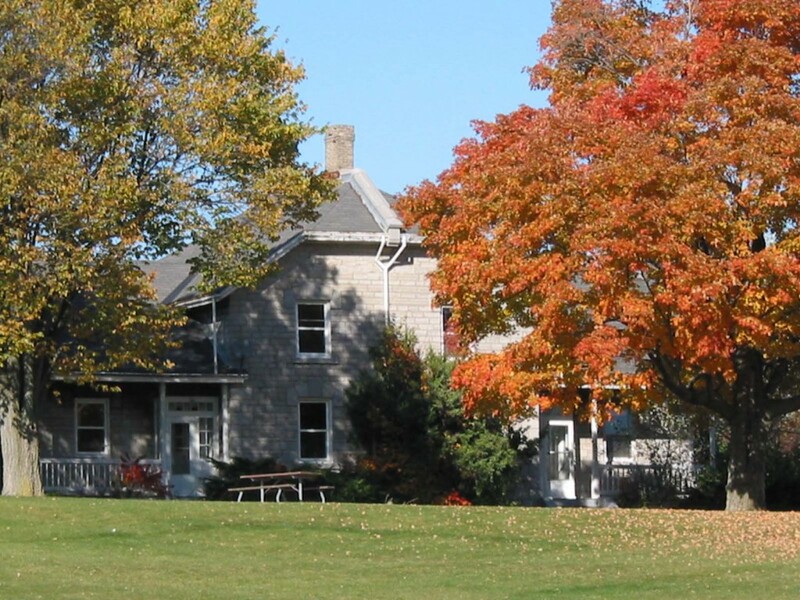 In Feb 1877, this property, which was composed of some 106-acres, was purchased from Sir John A. Macdonald and added to the penitentiary reserve. The limestone buildings were constructed during the 1880s by convict labour. Today, the City of Kingston Parks & Recreation department uses the large barn as part of its greenhouse complex. In the 19th C there was no concept of youth justice within the penal system. For many children as well as adults, larceny was a means of survival due to the harsh poverty of the day. Children were tried, sentenced and incarcerated as adults when they committed a crime. In prison, children were subjected to corporal punishment when they broke the rules just like their adult counterparts. Childish behaviour, such as giggling, laughing and whispering, were against the rules of the prison, and no exceptions were shown. 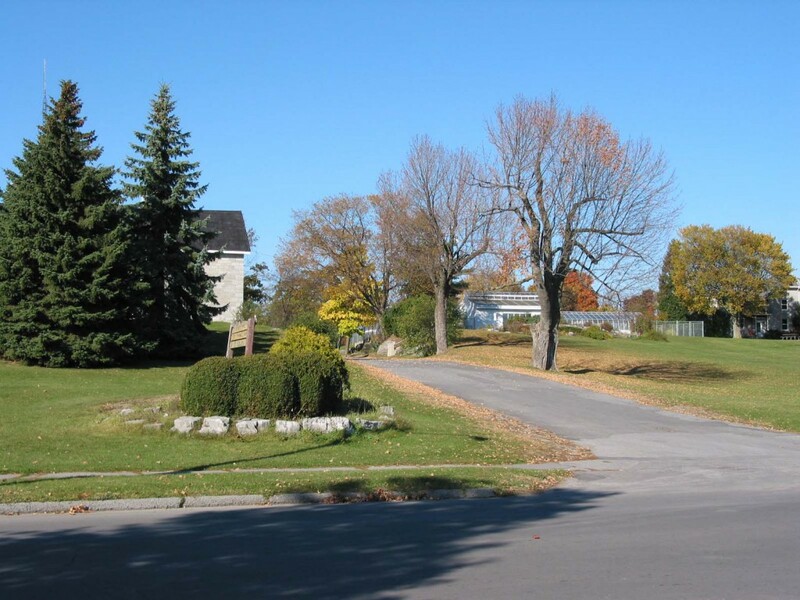 Several children have been incarcerated in the Kingston Penitentiary. Two of these: Antoine Beauché and Alec Lafleur, aged eight and eleven respectively, were listed as receiving corporal punishment with the cat-o-nine tails during their time in the prison. Antoine Beauché has the distinction of being the youngest child ever incarcerated at the penitentiary. He was serving three years, along with his brothers aged 12 and 19, and another friend aged 12. 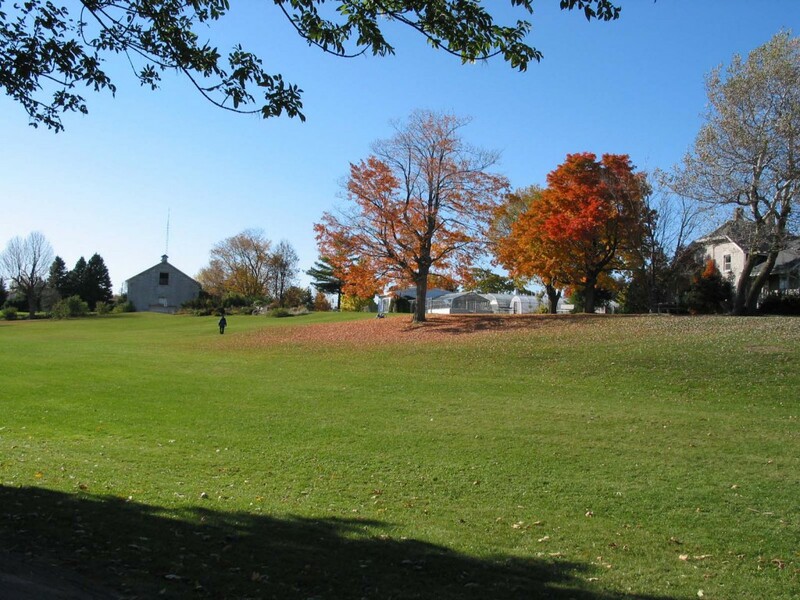 In 1845, the gang had been convicted for picking pockets on a steamboat on the St.Lawrence River outside Montreal. Girls were also prisoners: Sarah Jane Pierce was another child convict who served seven years at the penitentiary. She was convicted of break, enter & theft in Brockville in 1878. In 1849, a Commission chaired by George Brown was set up to examine the operations of the Provincial Penitentiary. The commission found that inappropriate punishments were routinely given out to children within the institution. They noted the case of Peter Charbonneau, age ten who was serving a seven-year sentence. Charbonneau was punished for many insignificant offenses, such as “staring, winking and laughing”. For this he was punished by being publicly whipped in front of the rest of the prison population. The commission notes that Charbonneau was “publicly lashed fifty-seven times in eight and one half months”. There were many other cases of children being punished and the commission condemned this “inhumanity”, stating “It is horrifying to think of these little children being lacerated with the lash before five hundred grown men; to say nothing of the cruelty, the effect of such a scene, so often repeated”. Soon, placing children in penal institutions with adults was no longer standard practice.